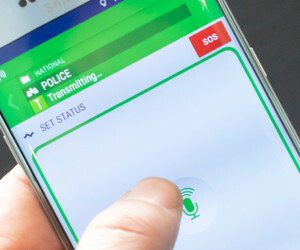 The Airbus Tactilon Agnet application enables smartphone users (such as those who work in offices, laboratories, workshops and depots) to talk to individual, group and control room PMR users (eg, those who repair power lines, fight fires or save lives) and send and receive text, images, video and documents. Used with 3G/4G/5G networks and Wi-Fi, the app is versatile, yet easy to learn. It works in a wide range of smartphone models as well. 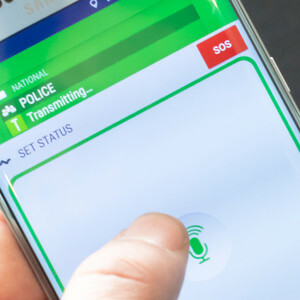 Unlike other commercially available apps that claim to turn a smartphone into a two-way radio, Tactilon Agnet is built with the mission-critical professional user in mind. Tactilon Agnet is designed to be secure and reliable, and it lets the user make group calls and individual calls, and send messages and multimedia without switching between the applications on the smartphone. 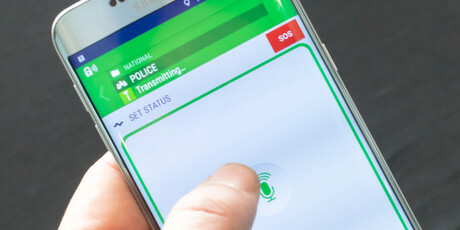 In dangerous situations, Tactilon Agnet will automatically send the emergency call together with the user’s location to the right recipient(s). With Tactilon Agnet, users get the convenience of mobile internet and the power of professional mobile radio. They can easily expand their team’s flexibility leveraging the existing PMR communication groups as well as IT and dispatching systems. I am interested in Airbus Tactilon Agnet — secure solution for critical group communications .